Students may elect to participate in any of our available certificate programs to enhance their opportunities after graduation. Each certificate program has unique requirements and standards for admission, and all are recognized at graduation. These certificates allow DVM students to pursue a more in depth, focused education. 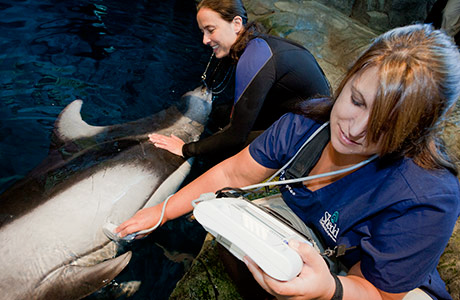 Aquatic animal medicine is a rapidly expanding specialty of veterinary medicine within the American College of Zoological Medicine. Aquatic animal medicine emerged as a veterinary discipline in 1968 when the International Association for Aquatic Animal Medicine had its organizational meeting in Menlo Park, California. Since then the discipline has expanded considerably and today includes aspects of food supply veterinary medicine through aquaculture practice, zoological medicine with aquatic display animals, companion animal and wildlife medicine. 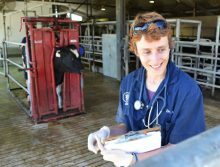 Students participating in the Food Animal certificate program are mentored through didactic, clinical and extracurricular activities that provide a strong entry level training in food supply veterinary medicine. The certificate will prepare the new graduate veterinarian for an entry level position in a food animal practice or a food systems profession who will be prepared to provide leadership in the area of food systems veterinary medicine. This process will also pave the way for specialty training. The Shelter Medicine Program offers a broad range of training opportunities in this emerging specialization. Certificate students will develop strong skills in companion animal group health and sterilization. 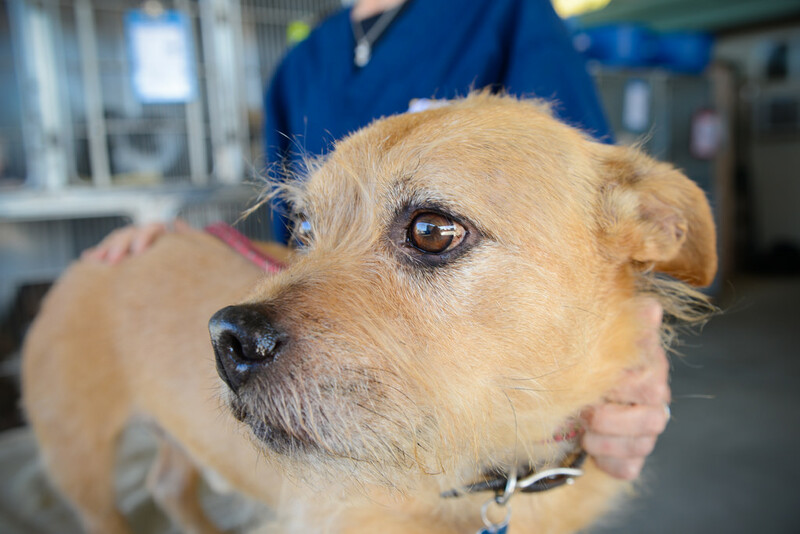 Students exposed to the sheltering system and the problems of animal homelessness will graduate with a clear understanding of the urgency of the problem and how they, as veterinary professionals, are positioned to provide key leadership to benefit shelters. The Veterinary Business Management certificate program furthers the education of veterinary students with regards to business and personal finance, practice ownership, business and employee management and career path preparation. It’s designed to prepare veterinary students to become business owners. 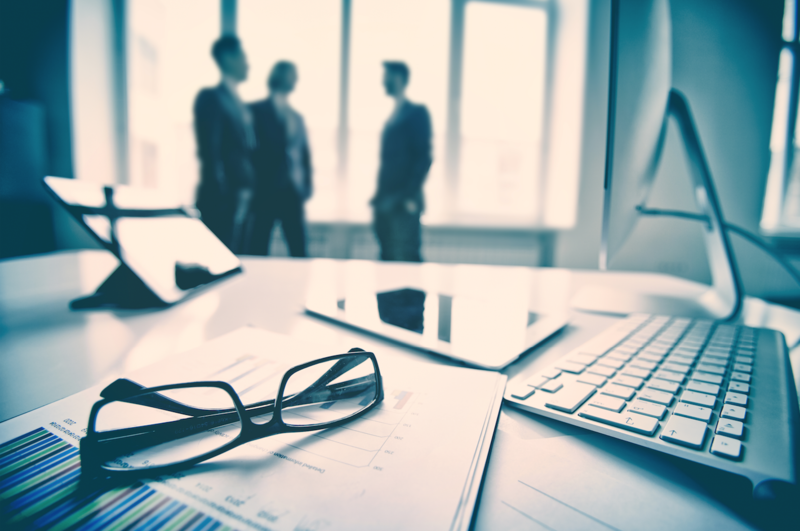 Through lectures and clinical experiences students will obtain significant understanding of accounting, finances, human resources, operations, marketing and communication skills.